The day of birth of Sam Comer is not on record. 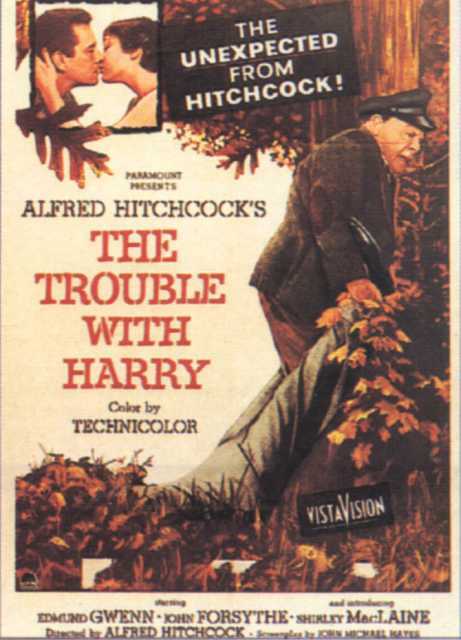 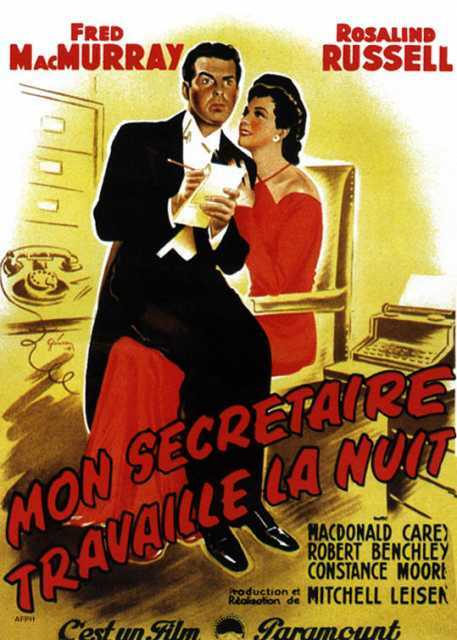 He is an American Art Director, known for Trouble with Harry (1955), Run for Cover (1954), Five Pennies (1959), Sam Comer's first movie on record is from 1942. 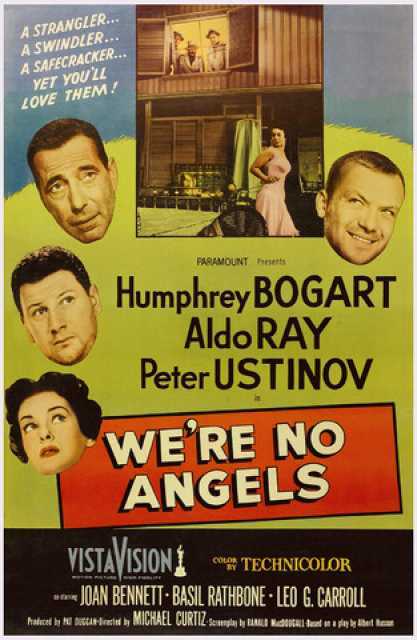 His last motion picture on file dates from 1963.